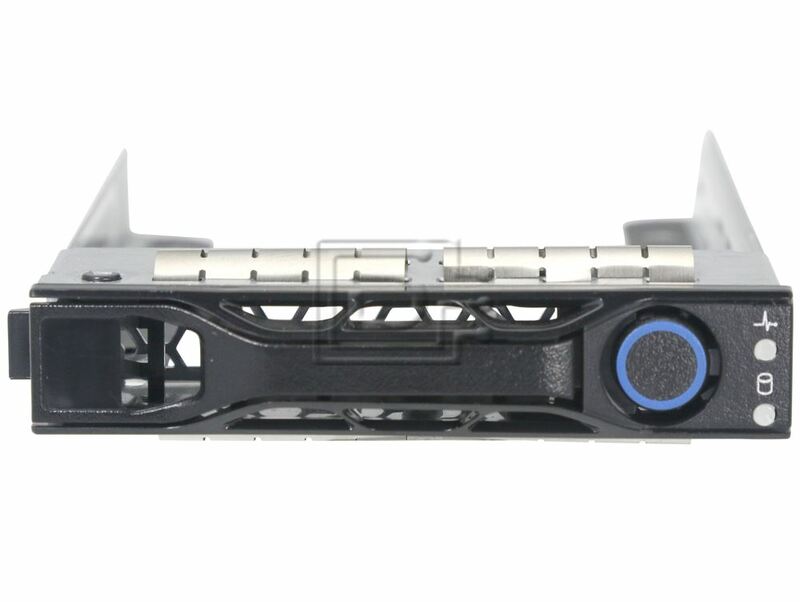 Quanta QCT QuantaGrid QCT-D51B-2U and QCT-D51B-1U server caddy / sled / tray for 2.5" hotswap bays. 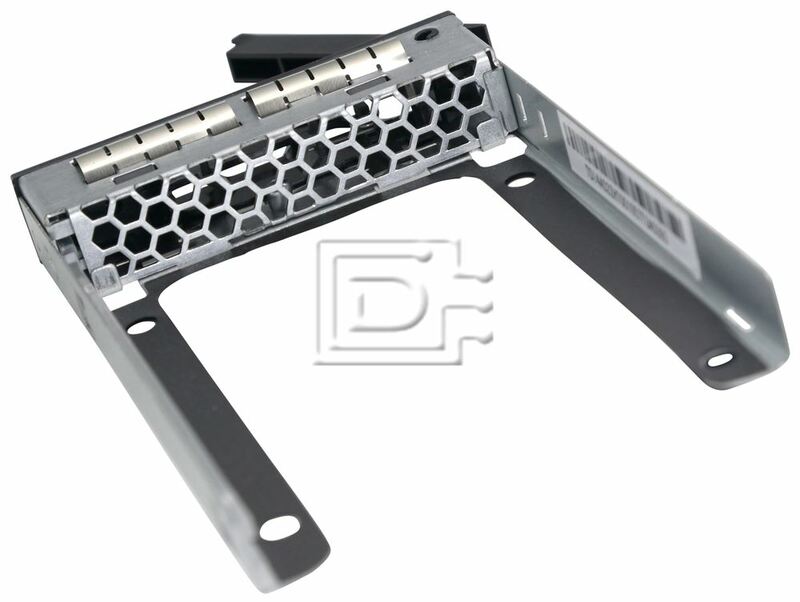 This hard drive tray is compatible with any 2.5 inch SAS or SATA drives. 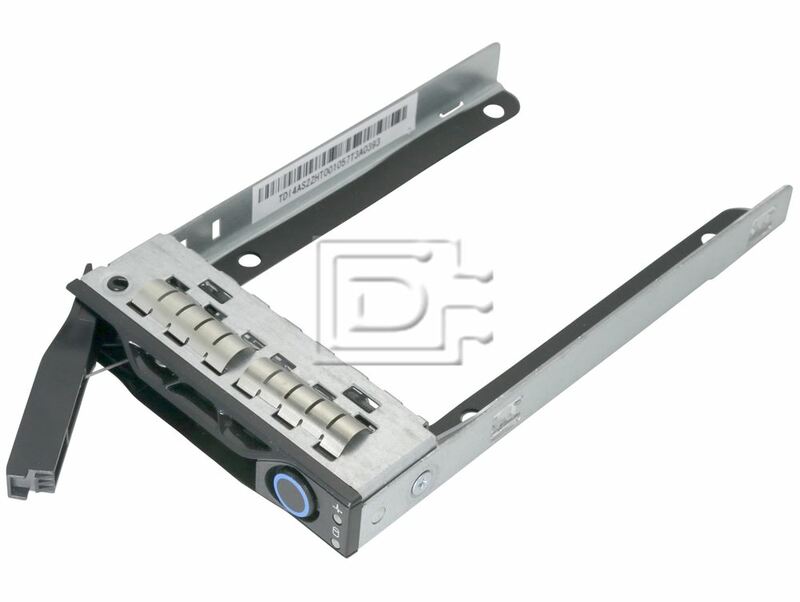 Quanta / Quantagrid QCT-D51B 2.5 inch Hot-swap SAS / SATA Hard Disk Drive Tray / Caddy / Sled with screws supports 2.5 inch SAS or SATA hard disk drives. 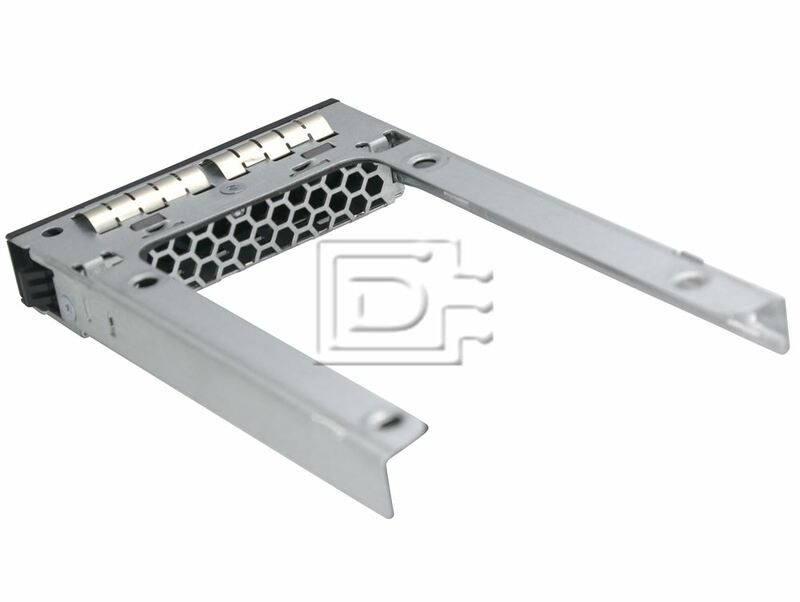 This hard drive tray is compatible with any of our 2.5 inch SAS or SATA hard drives.